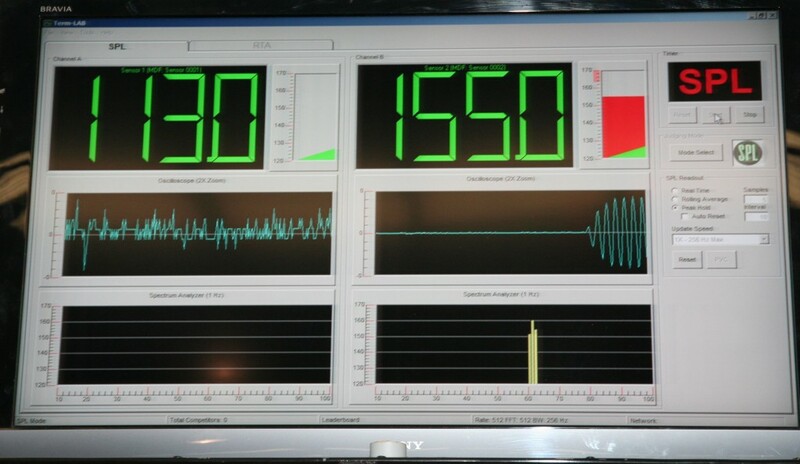 JBL and Jody Green hit a mind shattering 155dB! Its not very often you hear about a dB Drag car in NZ getting numbers over the 150dB mark let alone being capable of doing 153dB on a daily basis. Well this blog is about a man and his Honda City that does this with ease! 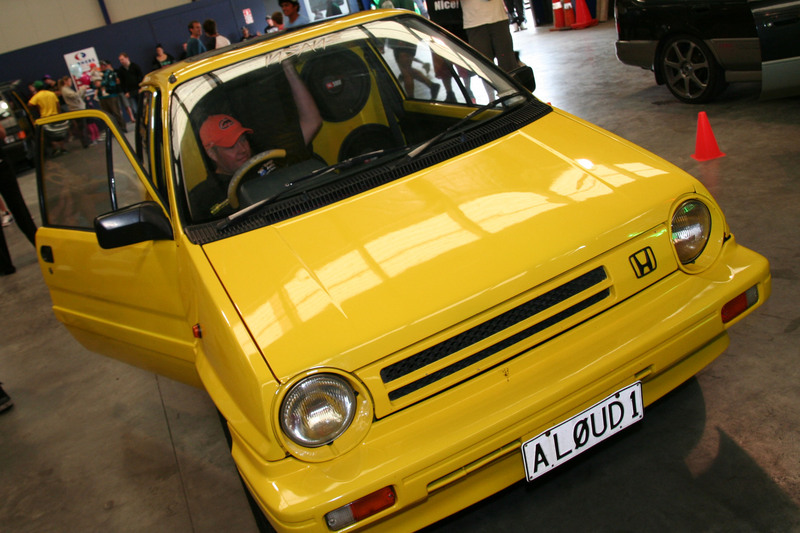 Most people would see a yellow Honda City turn up and most likely laugh thinking “There’s no way that’s a SPL car” . Well that would be until they read the personalised plate “ALOUD1” and indeed its a loud one alright! 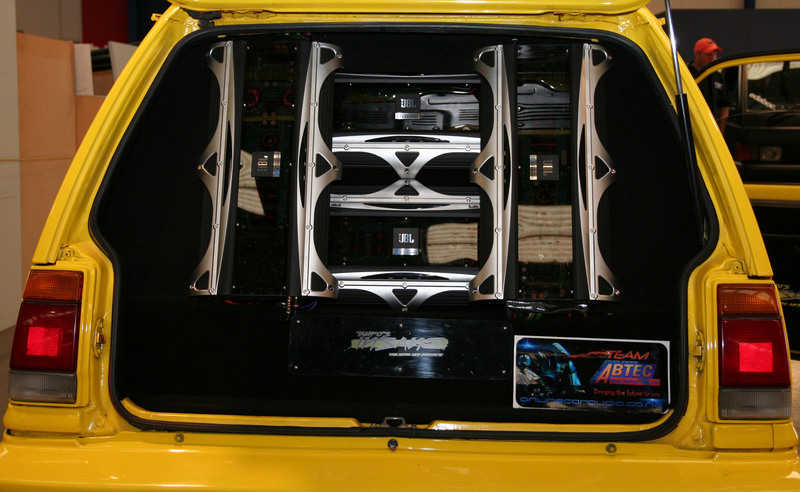 So loud that it hit 155dB which makes it NZ’s loudest dB Drag Car for 2012! There is a lot of time and effort that goes into building a high number SPL car and this Honda City must of had thousands of hours put into it. When Jody turned up I was thinking what a cool little Honda City (This is most likely due to knowing this thing is a INSANE machine) , what surprised me was when Jody took the seats out I got a proper look at what causes all of the INSANE bass! Four JBL W15GTIe 5000w Max Sub-woofers! 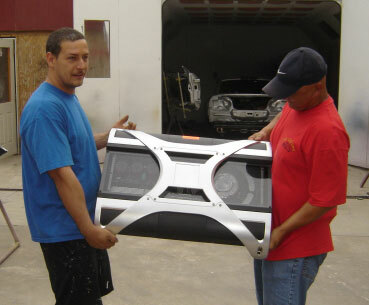 These sub-woofers have enough power to deafen even the most hardened of ears! In my opinion 20,000w Max in total power is just INSANE but anyone that has met Jody knows that’s the way he likes it! To power the four JBL W15GTIe Sub-Woofers Jody has made use of four JBL BPX2200.1 Mono-Block Amps, these amps not only produce 2940w Max but also look the business at the same time. There is something about the back of this little Honda City that say’s sitting in this vehicle might be dangerous to ones health or at least to your hearing! Just to let you know, Jody does drive this to the dB Drag Events and to make it an enjoyable drive he has installed a set of JBL T595 300w Max 6×9″ Speakers and an ALPINE 50w x4 CD/MP3 Player for that Clarity that only ALPINE provides! On a final note I better let you know when and where the 155dB 2012 record was achieved! 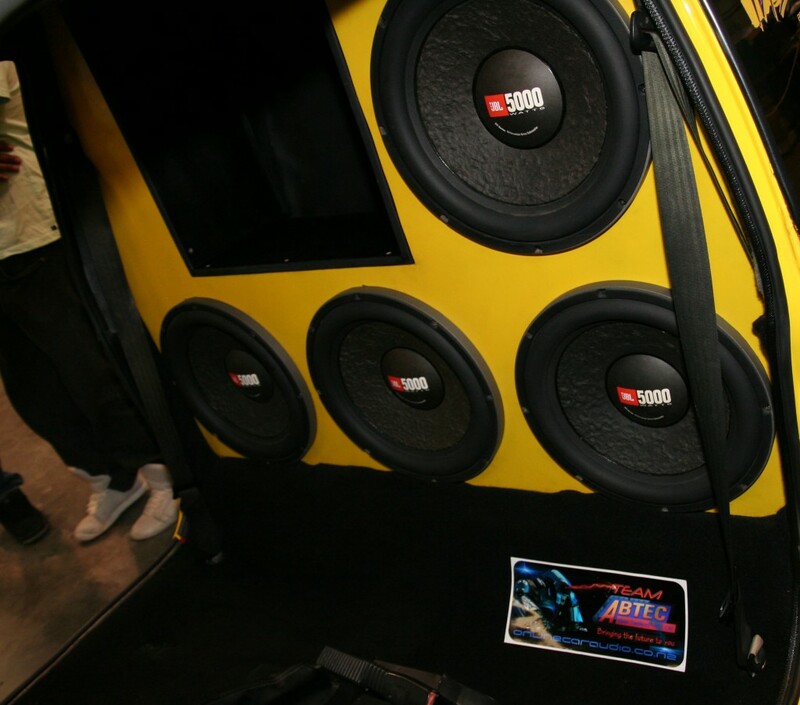 On the 18th of March at Turners Auctions Wellington Soundoff 2012, Jody Green in coalition with JBL hit a mind shattering 155dB! But next time can you please use four of these amps? 8110W RMS @ 4 Ohm’s! And weighs just over 95Kgs!